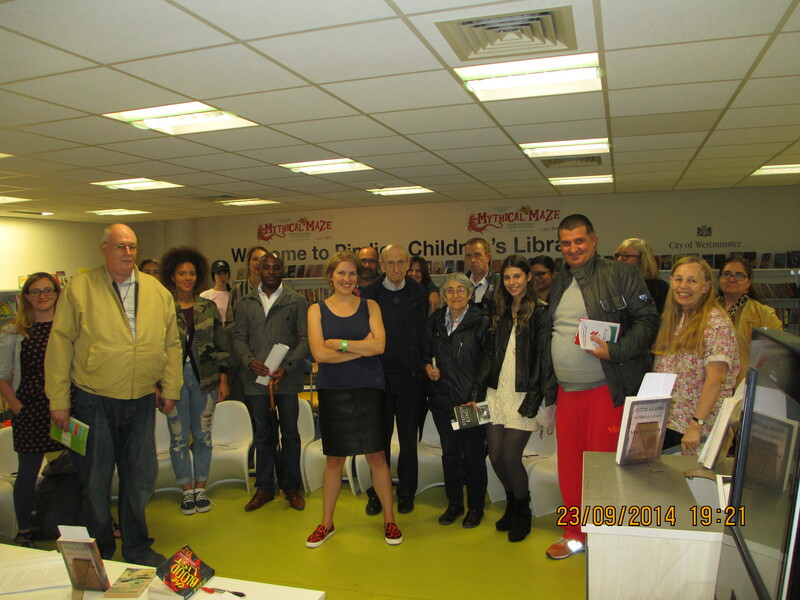 As part of the SW.r1tes festival I was at Pimlico Library last night, talking about my experiences on the long and winding road to getting published. I tackled the usual topics: the pros/cons of writer’s groups (one memorable piece of advice I received was: “if it’s for kids it should have a dragon in it”), the role of agents (get one: they’re good), self-publishing, research, the dreaded Writing Tips, and finally, how to deal with failure rejection and the slow subsidence into senescent incoherence (copyright Will Self). The questions were lucid and intelligent (and far less hair-raising than the ones I get during school visits) and several members of my audience were at least as entitled as I was to be giving the talk in the first place – they including a respected children’s author, a published poet and a radio 4 playwright. One very young lady – YOU KNOW WHO YOU ARE – told me blithely how she’d sent off her manuscript to 3 agents and one had got back to her asking for revisions. This was TWO YEARS AGO and she hadn’t yet got around to it. I managed to avoid throttling her with the projector lead. Many thanks to those who came, and for all the efforts of the library staff, especially Luigi and Georgina, and I’m greatly looking forward to coming back next year for the 6 book challenge.